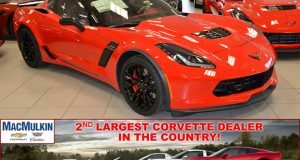 Dealership News Archives - MacMulkin Corvette - 2nd Largest Corvette Dealer in the World! 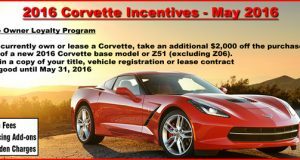 Special Discount on 2017 Corvette Orders – Good for May Only! 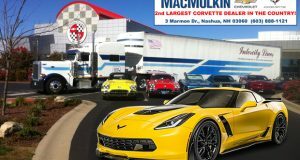 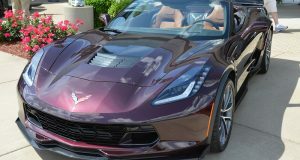 MacMulkin Corvette is Now Accepting Orders for 2017 Corvettes! 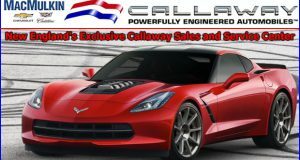 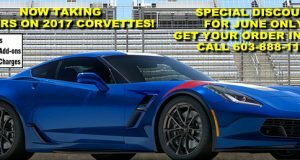 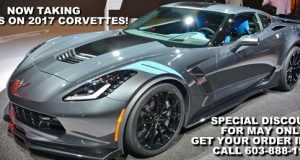 Available Z06 Allocation – Fantastic Deals at MacMulkin Chevrolet!